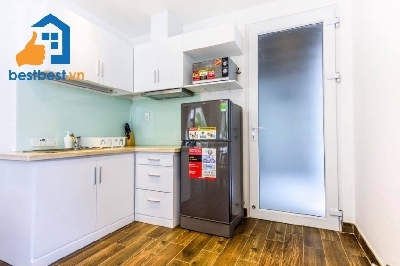 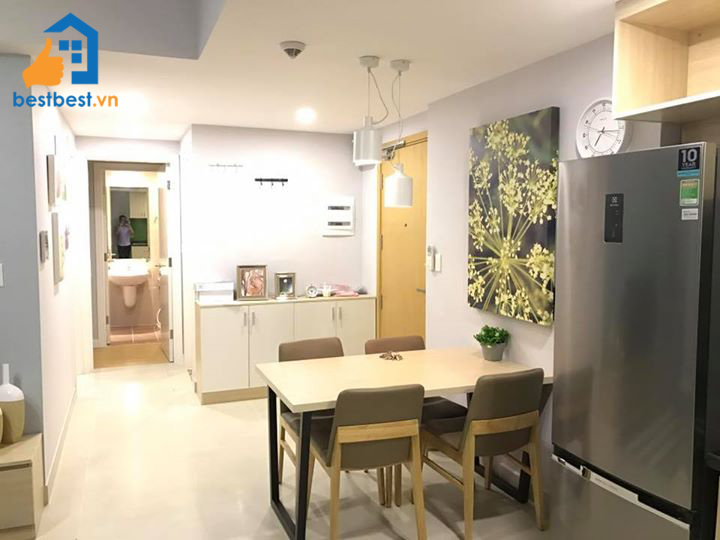 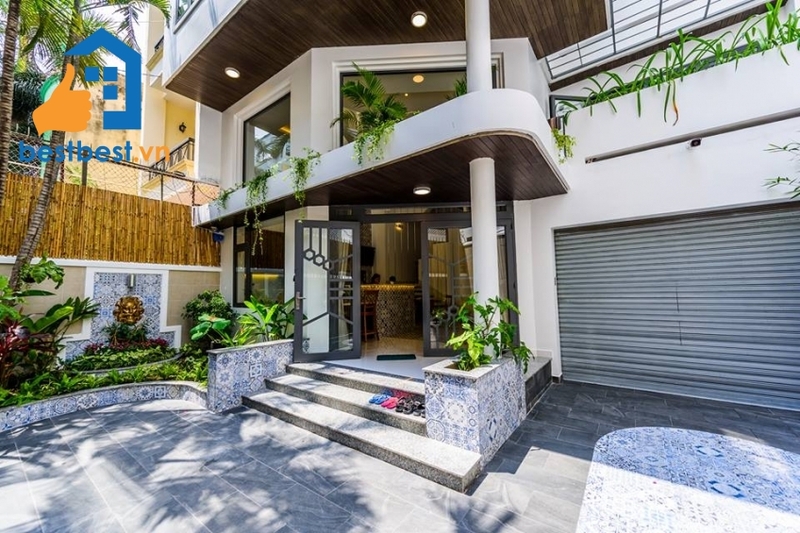 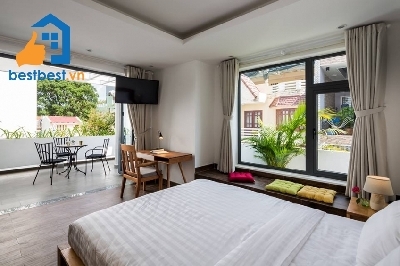 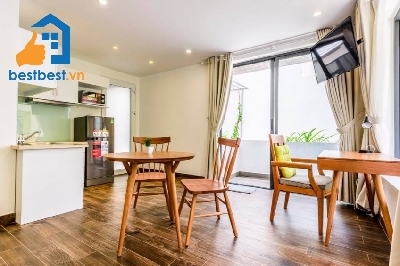 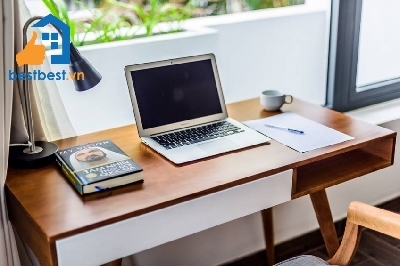 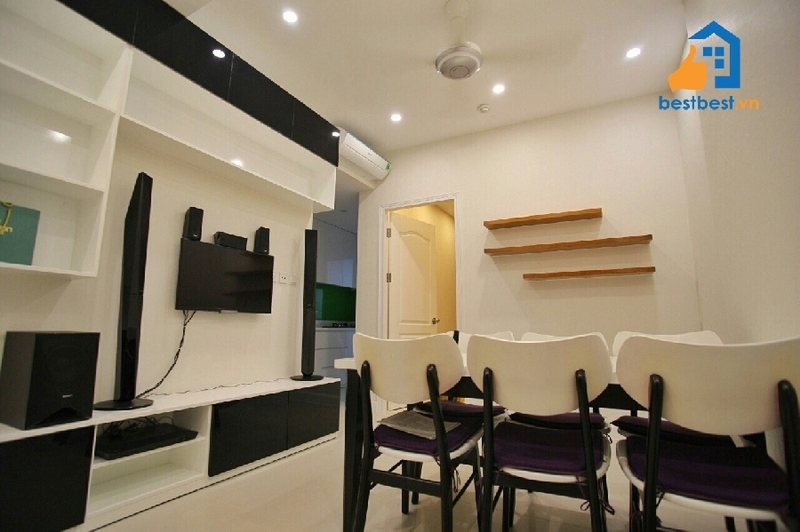 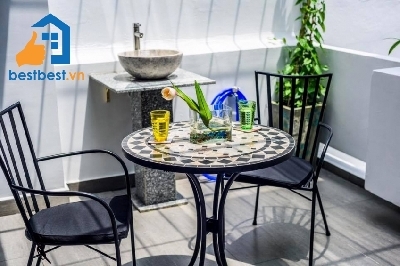 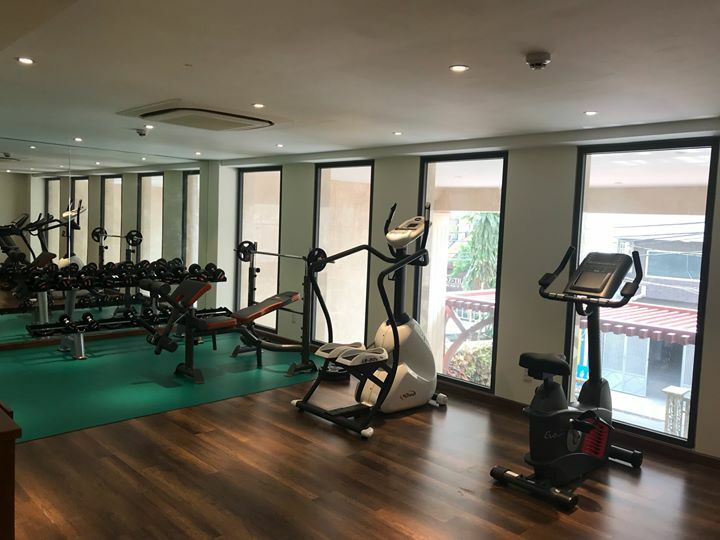 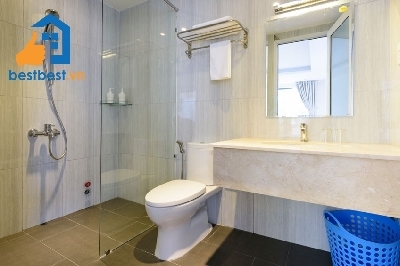 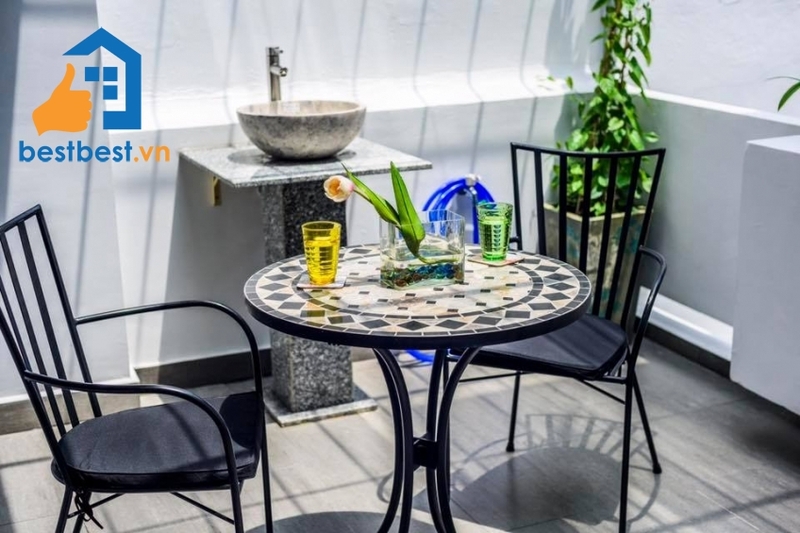 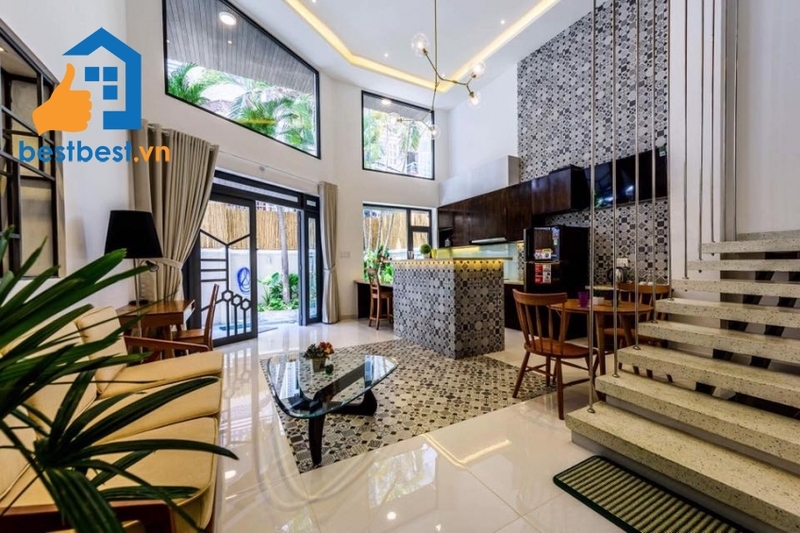 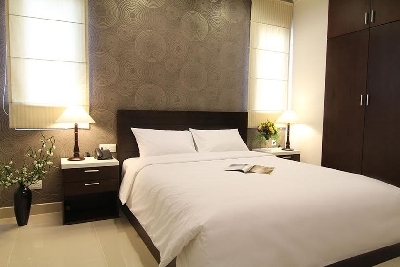 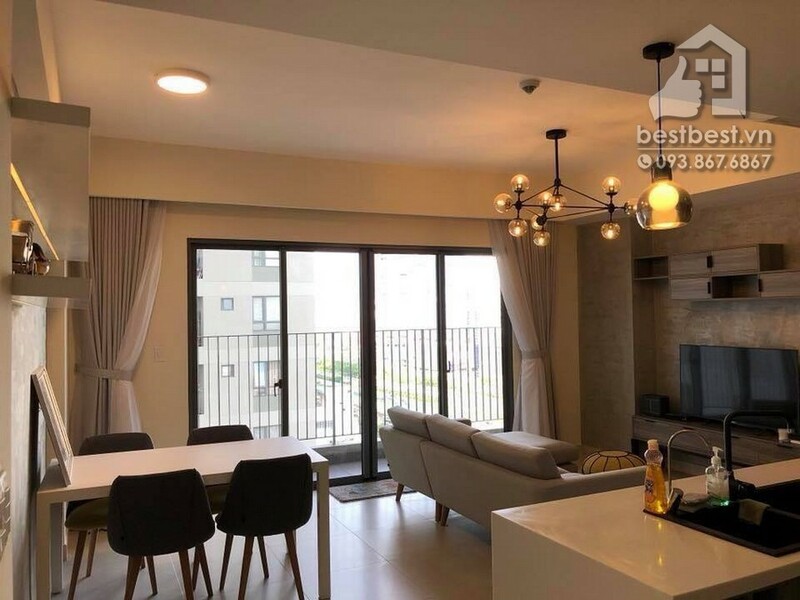 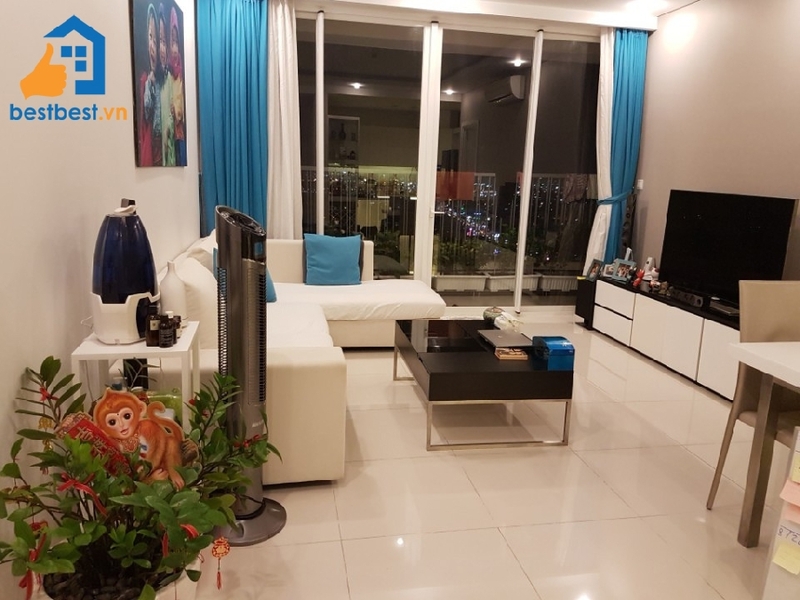 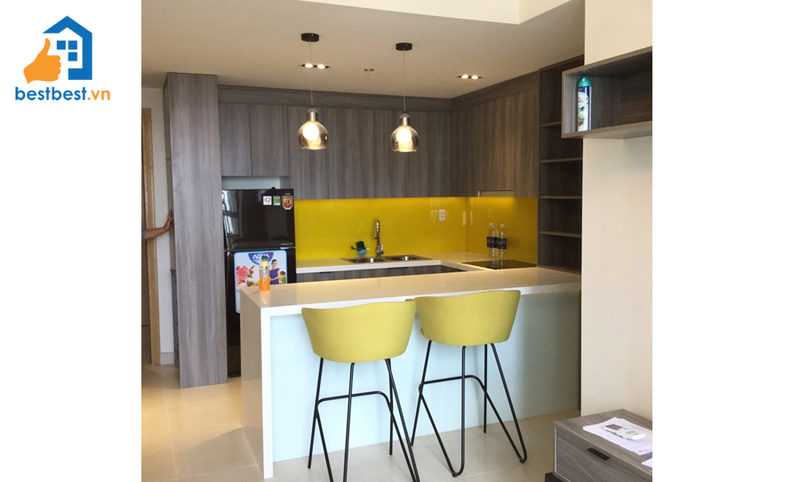 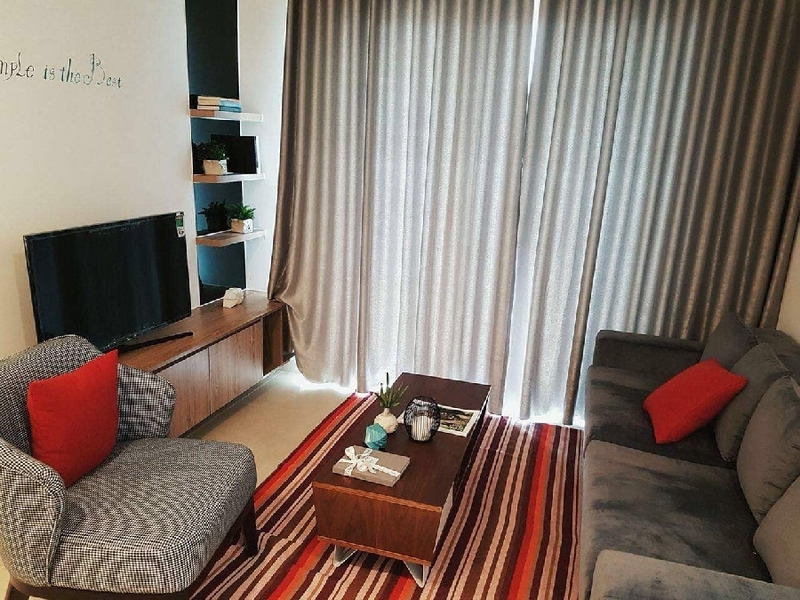 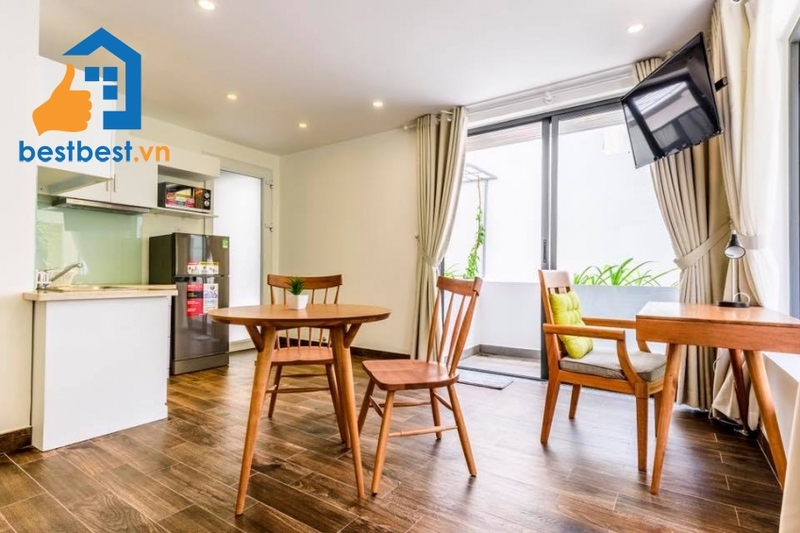 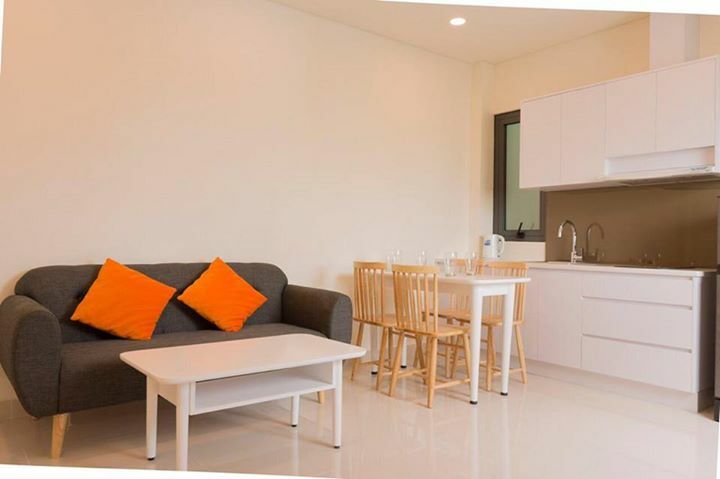 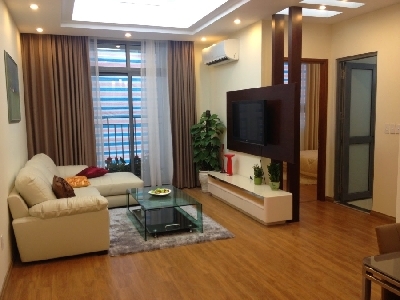 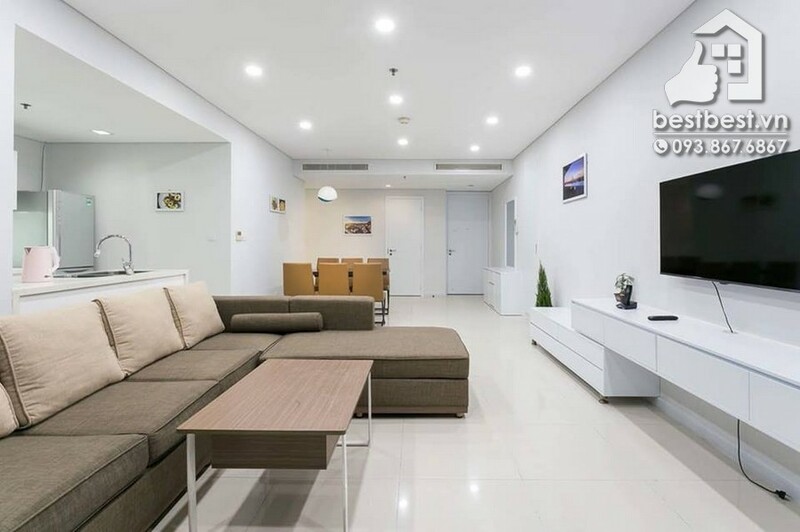 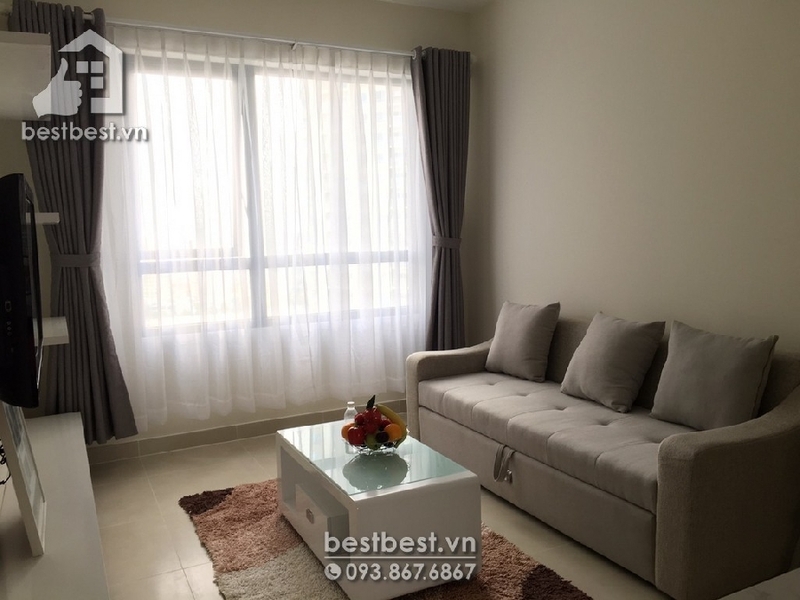 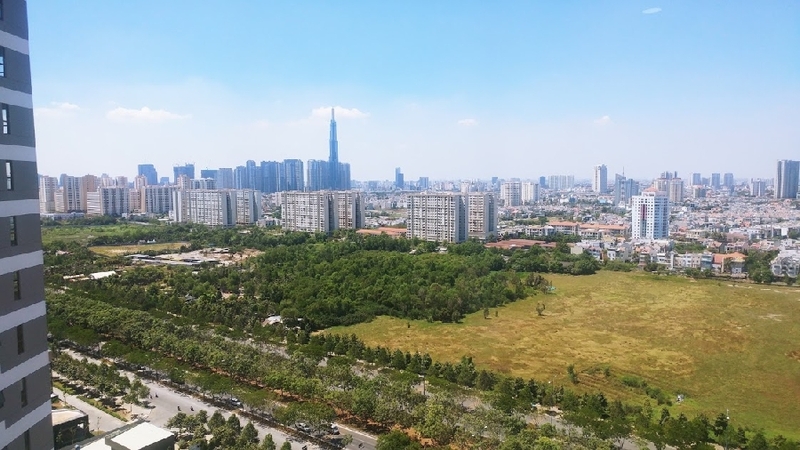 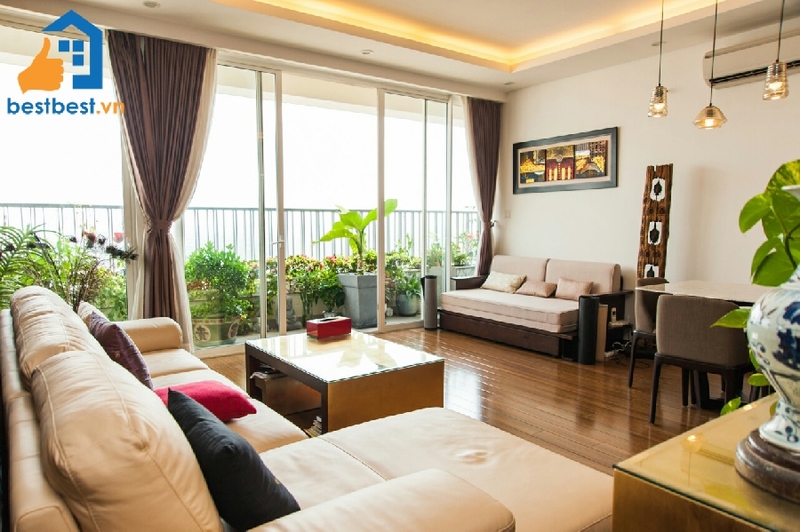 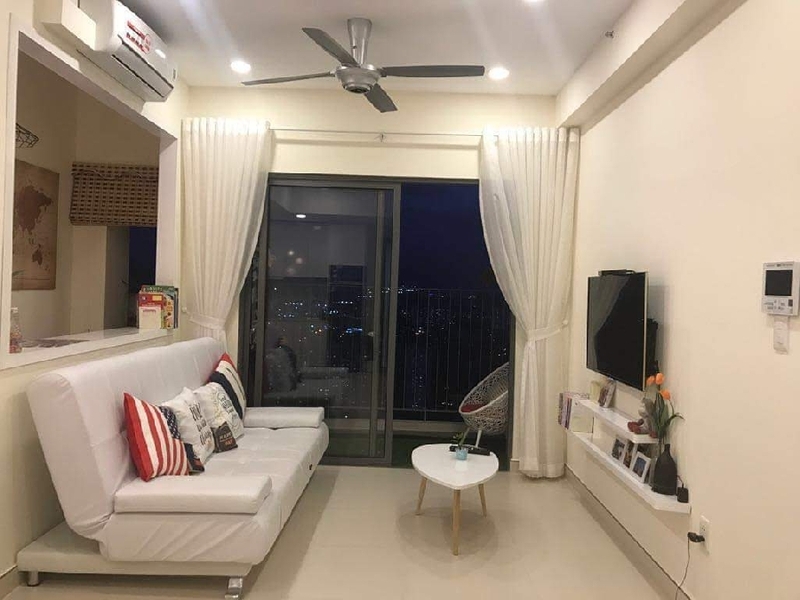 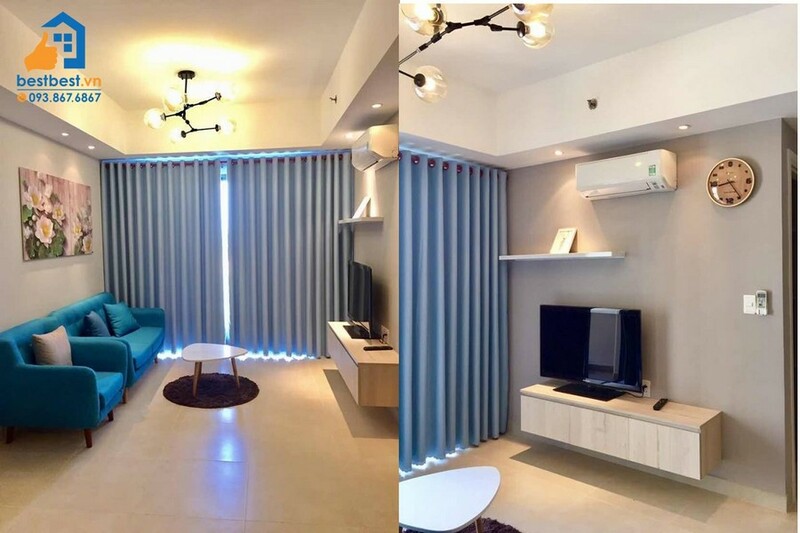 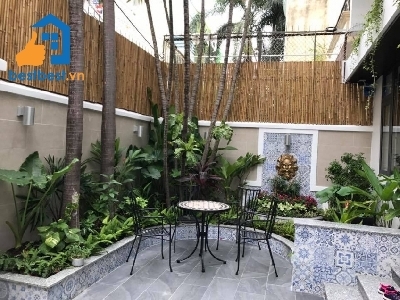 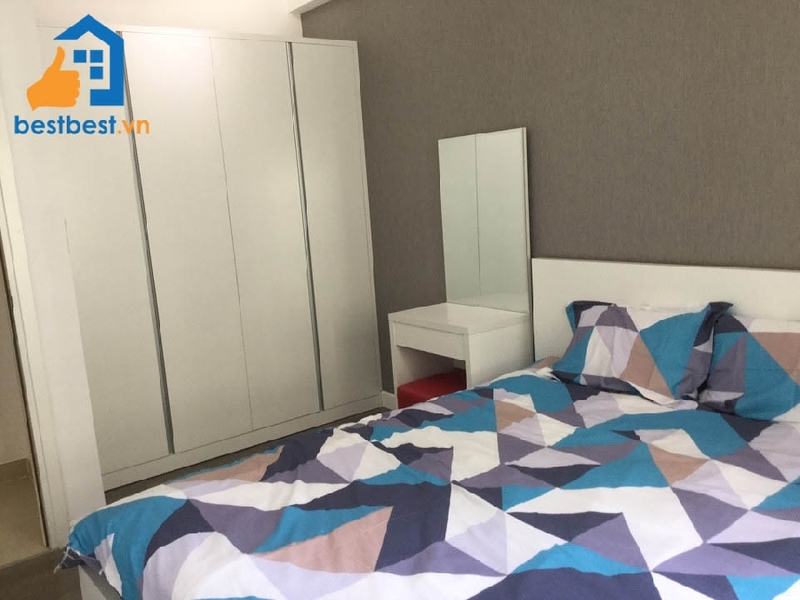 Thi is property Serviced apartment close to Tan Son Nhat airport with us You will receive a professional rental service through us; we will provide you a Legal Lease Contract made in both English and Vietnamese Version. 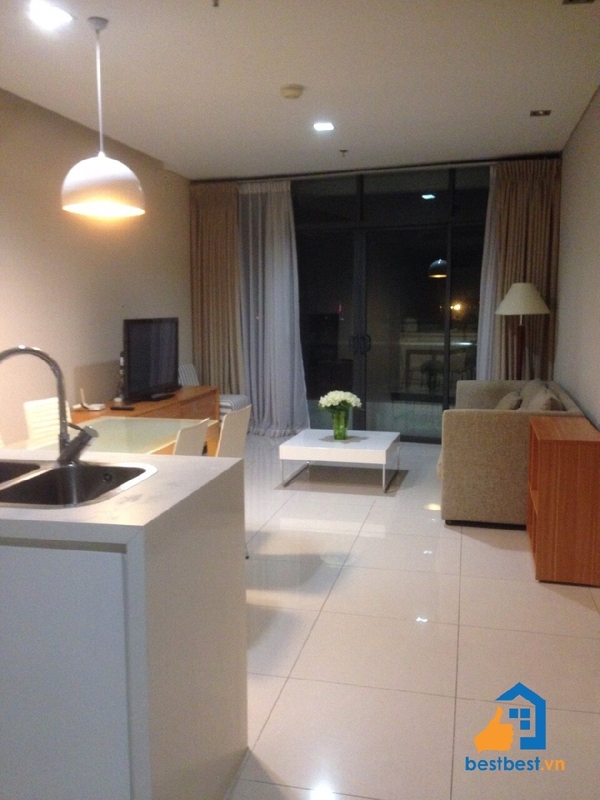 Usable Area 30 m2, It has Studio, kichen and living room. 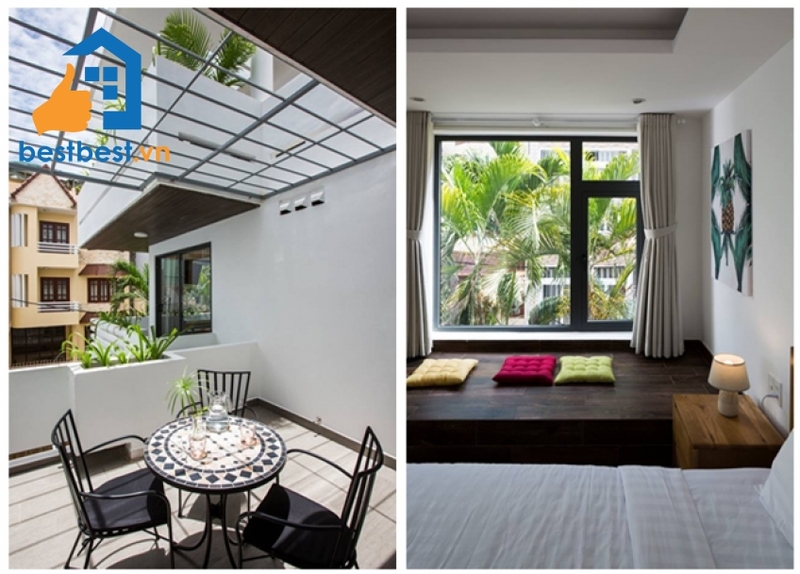 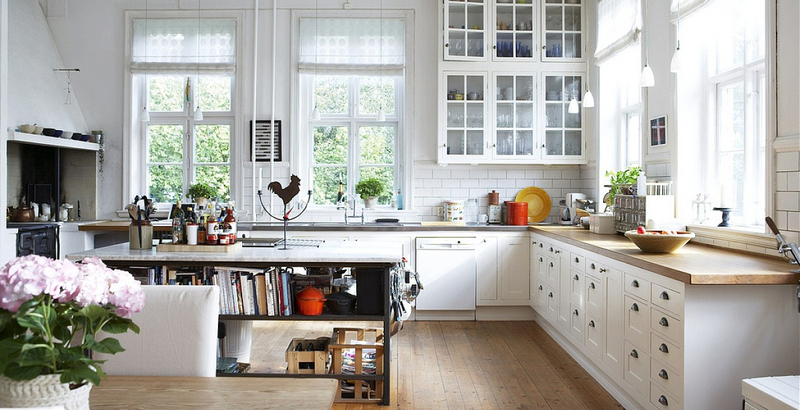 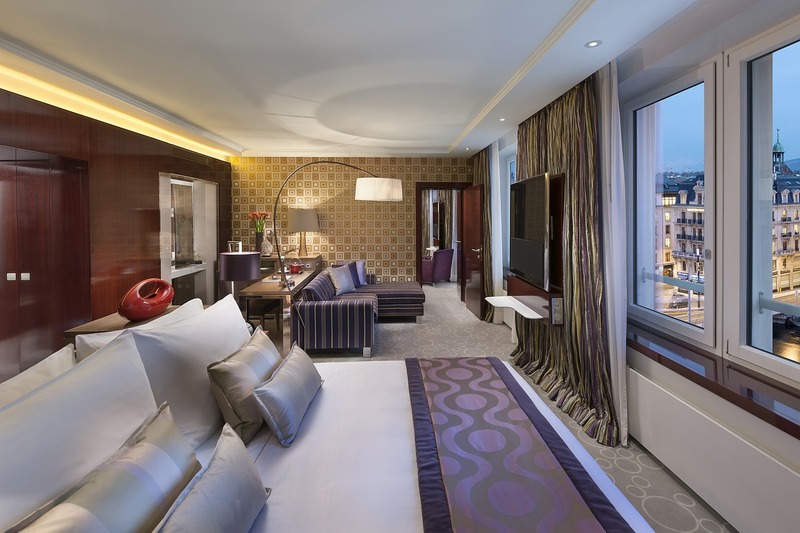 New Style decoration & Big Window & Nice view.